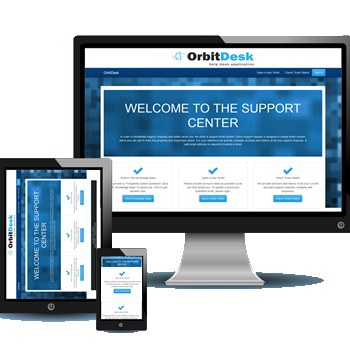 OrbitDesk is a Full-Featured, Hosted, and Managed HelpDesk and Support System. We built OrbitDesk for Businesses and Customers, NOT just for nerds and developers. 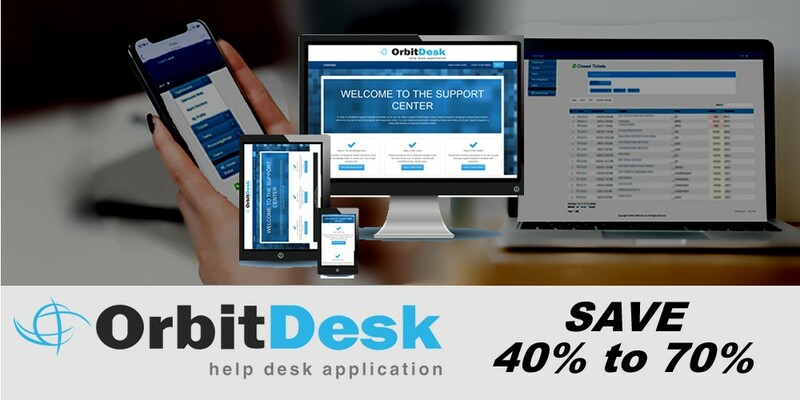 OrbitDesk works on virtually any web-connected device, both on the Customer Side, and the Admin/Agent Side.